There are no doubts that Apple is running behind everyone in the development of iOS, or mobile operating system for iPhone / iPad devices. 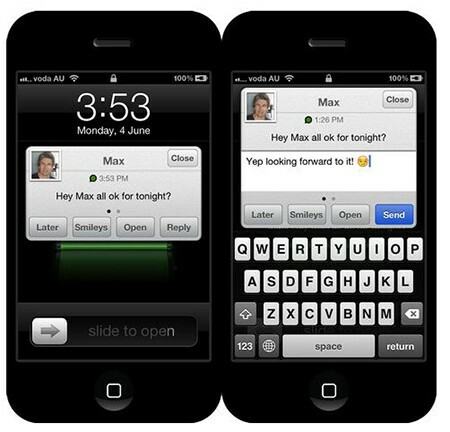 Apple has not made any major changes to its iOS user-interface since its 2007 launch on iPhone. While other rivals of iOS are keep getting new user-interfaces, and ground breaking feature updates on their major changes. From BlackBerry to Google, everyone has developed and included some new user-interface objects and features to make their operating system enrich for the users. But Apple appeared to remain silent on the developments of iOS UI. No wonder Apple has spent lot of time in making their iOS more secure, and stable OS for smartphone devices. But it lacks the new user-interface updates that are bugging out its users. iOS users over the time has criticize Apple for not launching any major UI update but some interactive feature updates in iOS. However, this time Apple is said to be introducing the iOS 7 in public at WWDC 2013. iOS 7 has already got lot of hype in the market that it will bring the iOS ecosystem out of Scott Forstall ideas and visions. Last year, Apple iOS Chief resigned from his job, and handed over all his work to Apple’s popular Jony Ive to take control. The sudden changes in Apple board hints that there are some clashes goings in Apple, but didn’t able to verify the reasons. However, this time on the launch of iOS 7, we able to confirm and link up those early clashes at Apple. It is said that Jony Ive directly bugs out Scott Forstall for its old-age user-interface, and asked him to provide something interactive and new in the market to make iOS on top of charts. While things didn’t go well at Apple, and Forstall forced to resign from the position at Apple. Now, iOS 7 is currently being developed under the full surveillance of Jony Ive, and according to several rumors iOS 7 is bringing some major UI changes. iOS 7 UI changes are such bigger that forces developers to add another layer of tape on their device to hide new menus and options from public, in public appearances. 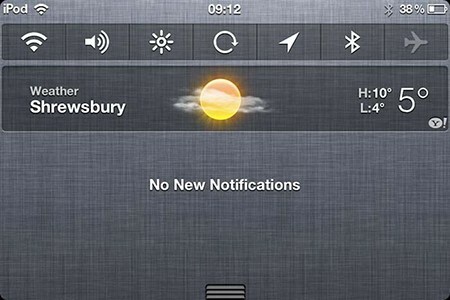 Jony Ive is reportedly pushing the very, very flat UI in iOS 7 to iPhone and iPad devices. Furthermore, he is currently working with iOS development team to refresh the complete user-interface of iOS 7 core applications, such as Mailbox, Game Center, Music Player, and etc. iOS 7 is expected to be carrying some major features to iOS core platform, and the new user-interface for everyone under Jony Ive orders. iOS 7 features are yet to be discussed only, but we have compiled a list of features that maybe coming in the iOS 7 at WWDC 2013 with iPhone 5S. There are several reports that iOS 7 major changes are pushing the iOS 7 public releases, but we say Apple will preview the iOS 7 at WWDC 2013. Over the years, Apple has introduced numerous changes to iOS core systems, but one thing they didn’t change is the lock-screen UI. ‘Slide-to-Unlock’ enters in the market as an interactive way to unlock the device, but after the years it becomes boring and less interactive for iOS users. While Jony Ive is heading the iOS 7 development team, there must be some interactive things are coming out for iOS lock-screen. 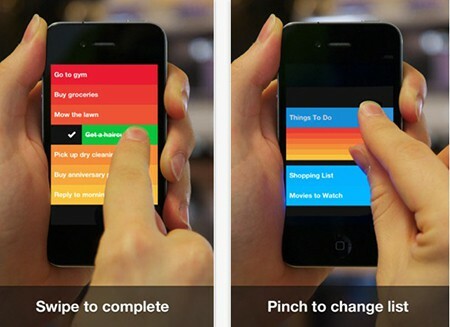 Here we have our thoughts on iOS 7 lock-screen revamped features. It can carry more customization features for the users that allow users to edit shortcut button functionality that directly goes for Camera of iOS on iPhone and iPad. There are chances that Apple will allow users to set any app for this shortcut button. There are plenty of applications available in Cydia for iOS jailbreak users that allow iOS users to enhance their experience on iOS Messaging application. We have seen some useful features of iOS cards that allow users to easily compose quick messages or quick reply to users from anywhere in iOS. The feature comes up with popular iOS jailbreak tweak, BiteSMS, but we believe that Apple will integrate it in iOS 7 because in the past company has implemented numerous jailbreak tweak functionality directly into current-generation iOS 6. Apple introduced iOS notification center in iOS 5, where it actually start attracting people towards the multitasking of the iOS platform. Over the last two years’ time period we have seen variety of widgets coming up for Notification Center to enhance its workability. This time we believe that iOS Notification Center will be getting a major update from Apple that will supercharge the iOS Notification with more controls over iOS functionality, such as SBSettings like shortcut button inclusion in notification center by default. iPhone and iPad devices are also popular for their best camera picture results, and many people use their iPhone’s for professional photography. But don’t you think that iOS Camera application misses out some advanced features for users? Apple has already hinted at the upcoming revamped camera application by their exclusive TV ad featuring iPhone photography. It clearly hints that Apple is baking something for Camera application. 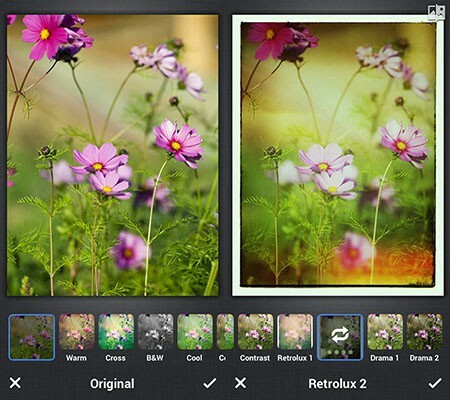 All we can expect is some filters and auto-enhancements coming in the iOS Camera application. Multitasking gestures on iOS are just god-gift for iOS users. It supercharges the user-experience and overall performance of the device. With Jony Ive administration, and rumors suggestions iOS 7 will be carrying number of new gestures at iOS core level that will highly engage users with iOS again. Well, these are our thoughts about upcoming iOS 7 features and new user-interface. We believe Jony Ive will bring big change to iOS core functions and programs.